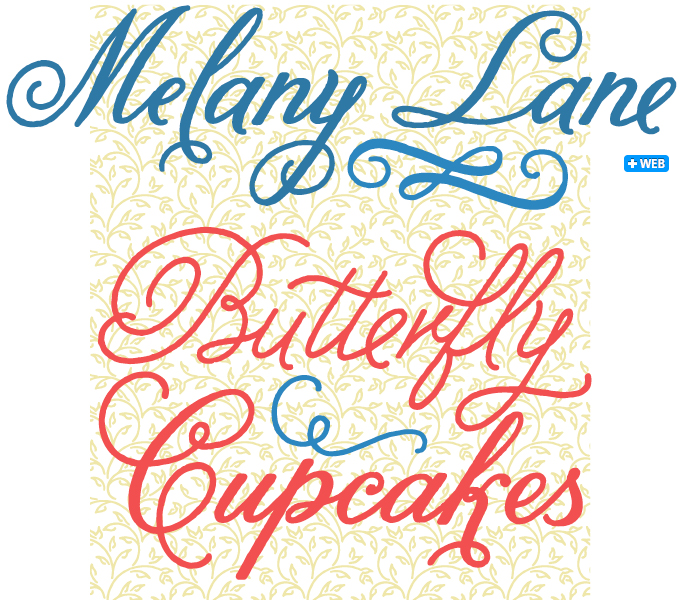 Here's a lovely summertime script that stood out to me on this month's myfonts Rising Stars newsletter. It's got a web version and license, and a sensational flow mixed with readability. It's described as being both new and retro, and looks as if it can be paired nicely with sans serif paragraph treatment for many applications. 6 weight options accompany the family, along with great glyph options. Well done, Yellow Design Studio and thanks to another new creator in this increasingly flexible space. I finally decided to make a custom rubber stamp of my logo. I love how organic it looks and now I have options to play with offline. Ever see or develop an application where web fonts are loaded conditionally based on a larger screen and assumption of bandwidth? What are your thoughts on using web fonts in a whole mobile site? Love this font, and the many others that are featured in this month's MyFont's Rising Stars Newsletter. I'm thinking I'm going to treat myself to some new fonts in early 2012 after I finish reading Sitepoint's HTML5 and CSS3 for the Real World, and Designing with Web Standards 3rd Edition. 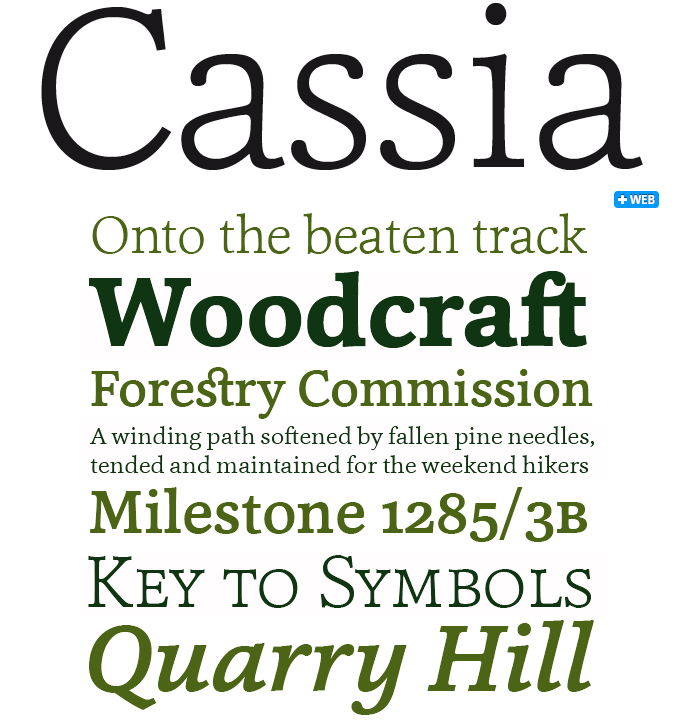 Cassia is another gorgeous typeface with bazillions of uses! Awesome, can't wait to send you something helpful! 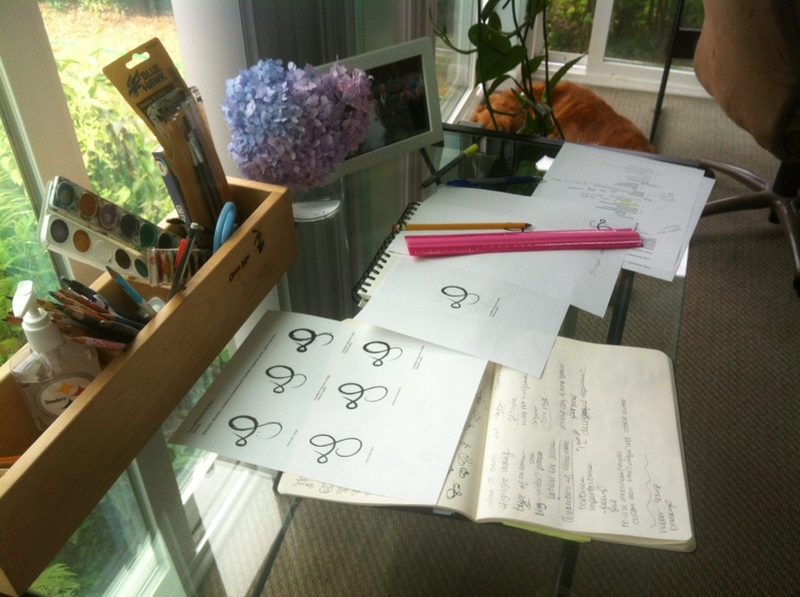 Receive typography and lettering posts as soon as they're published. Rock on. Can't wait to send you the next letter blog piece I'm working on!